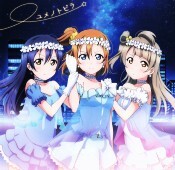 This CD contains an insert song for the second season of the TV anime Love Live School Idol Project. "Yume no Tobira" appeared in episode 3. 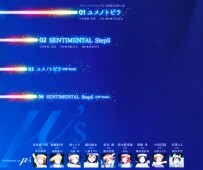 Both songs by the seiyuu group Muse (μ's).